Neil Andrews is an artist who sang with one of Melbourne, Australia's first Rock N Roll bands, "The Planets" in the early 60's performing alongside many of Australia's most famous Rock N Rollers. 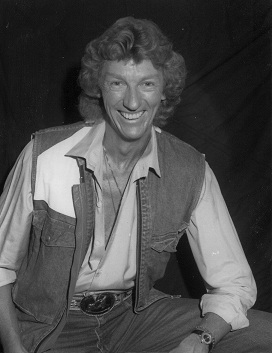 During the 90's he turned his attention to Australian Country music making numerous appearances on TV in "Conway Country", "Country Gold", "The Phyllis Diller Celebrity Hour" and "The Danny La Rue" Australian Specials. Neil's great love is writing and he has drawn on personal experience and a keen sense of observation to reflect the stories told in his six albums to date. DJ's and fans delight in his lyrics and musical delivery, and you'll be sure to love this new song! We thank you in advance for giving Neil Andrews' music heavy airplay!